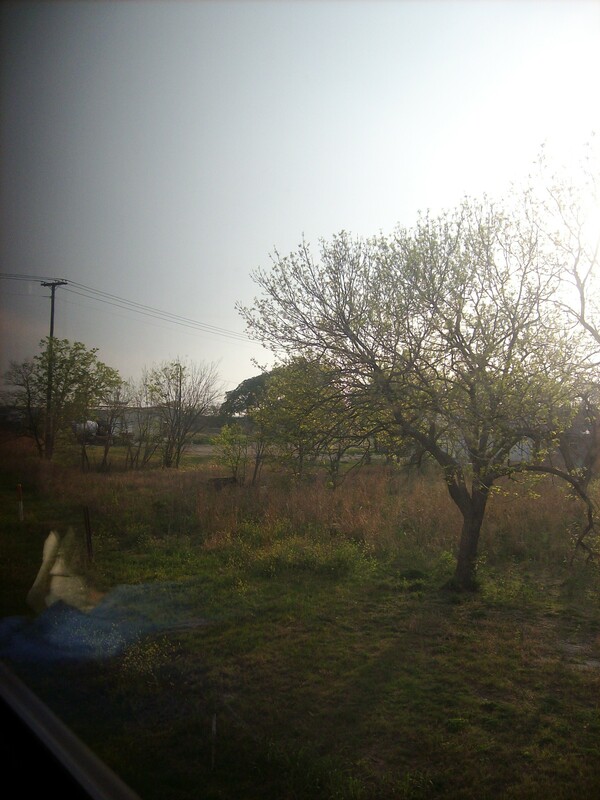 Dallas to Austin by Amtrak | Where's Zoe now? If you don’t have a car, there are three ways to get from Dallas to Austin: fly, greyhound or take the train. I decided flying was out because I feel ridiculous flying such a short distance (~300 km). I wasn’t sure I was up for the kahrazy adventures every reckons you get on the greyhound, so train it was. In fact, having previously travelled by rail from Denver to SF (scheduled time: 35 hours; actual time: more like 40), the 7-ish hours for Dallas to Austin positively flew by, and before I knew it I’d arrived in Austin. Which I really must write about soon, so that this blog gets to Italy while I’m still here. 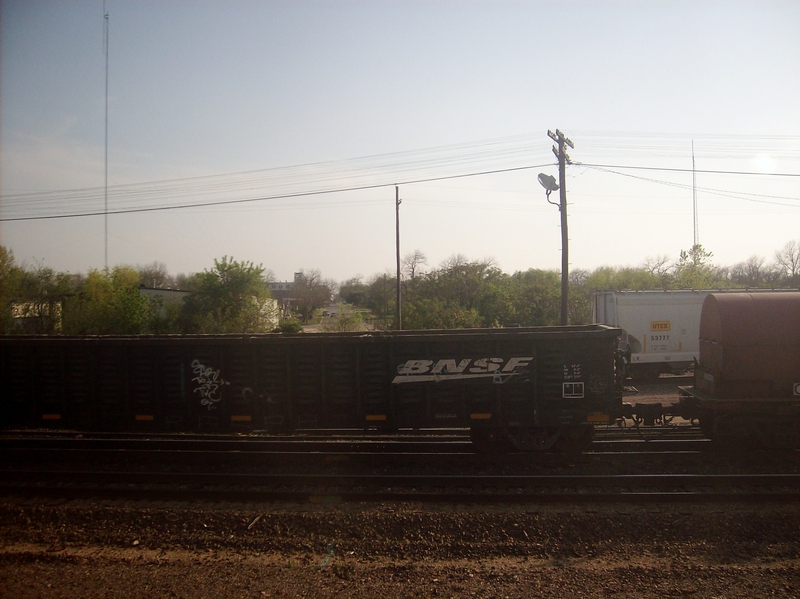 This entry was posted in USA and tagged amtrak, texas, train, travel on April 7, 2011 by Where's Zoe Now?.